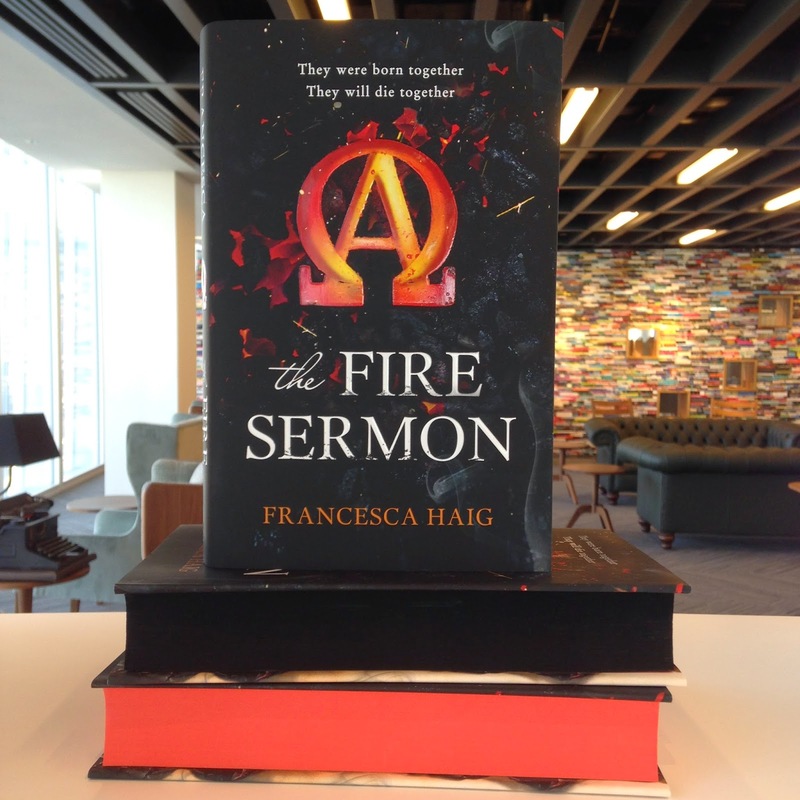 A few weeks ago I was invited to the amazing Harper Voyager offices for a blogger event to celebrate the upcoming release of Fire Sermon, the debut novel by British author Francesca Haig. 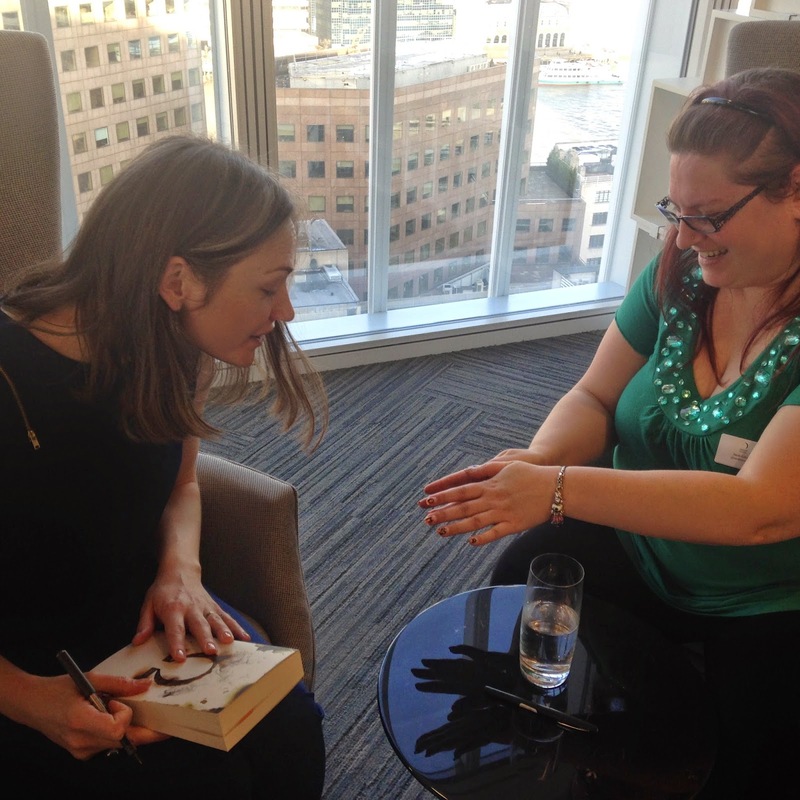 Having read and loved the book I was super excited about the event and getting the chance to chat with Francesca and she was absolutely lovely. We had such a great time and Harper really spoiled us with delicious cupcakes and some amazing goodie bags. It was great to get a sneaky look at their new offices and their building has the most amazing view across the Thames over St Paul's Cathederal. Anyone who follows me on Instagram will know that alongside books one of my other obsessions is nail polish so I decided I wanted to play around and create a Fire Sermon related design before the event. I have done book related nails before but for some reason I've never posted them on my blog so I figured I might as well create a new feature here that combines my two biggest addictions. I'm not sure how often I'll post Bookish Nails pics but I'm going to try and make an effort to make it a semi-regular thing. 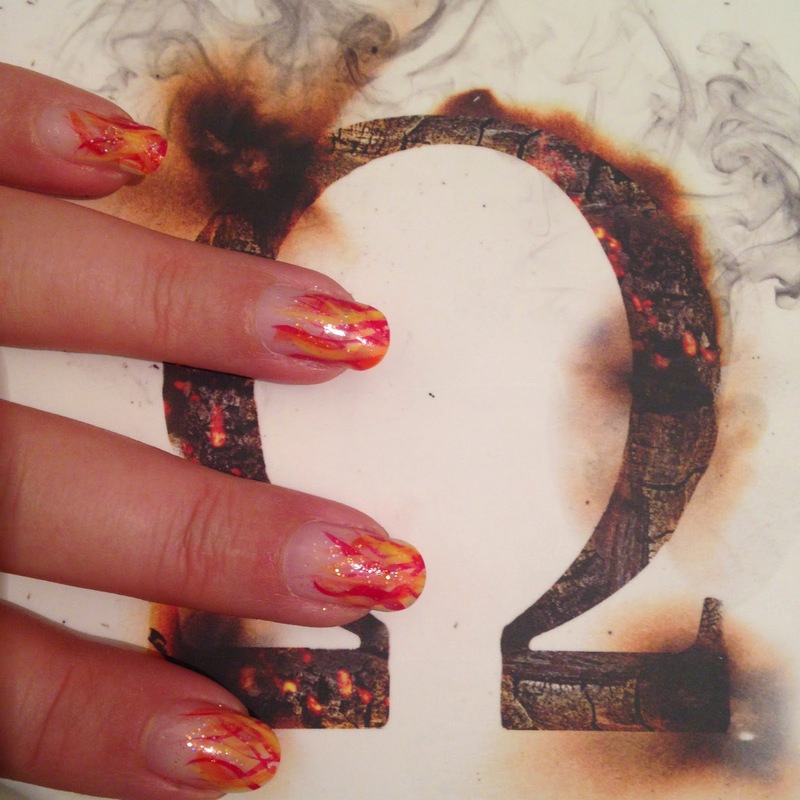 I was working from my white Omega proof cover when I decided to keep a clear base and add flames to my nails but I think if I was to recreate the design again I'd be tempted to try a black background so that the flames really stood out more. I think that would be a better match for the finished cover too. 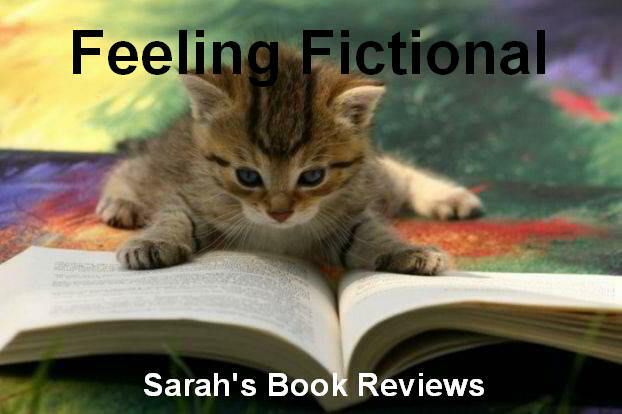 Francesca Haig has created a world where all children are born in pairs, one twin is always the Alpha, the strongest and most healthy twin, while the other is Omega, born with physical disabilities and much weaker than their counterpart. The Alphas are the society elites, they are the ruling class while the Omegas are second class citizens who are ostracised and looked down upon. One thing that is undeniable is that there is a link between the twins though and if one of them dies so does the other which makes for a really interesting dynamic - how do you fight your oppressors when killing them is the same as committing suicide? 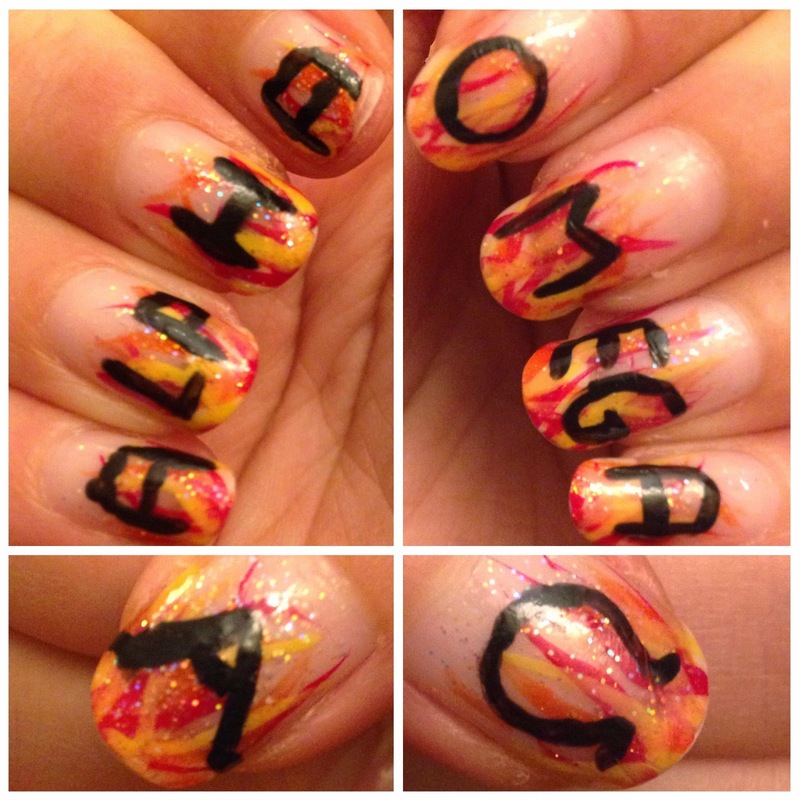 Anyway, I wasn't happy with just flames so I thought I'd add the Alpha and Omega symbols to my design and although this was fairly simple to create I was really pleased with the way it turned out and I think Francesca quite liked them too! Fire Sermon is a fantastic book and it's released by Harper Voyager on the 26th of February so you don't have long to wait before you can get your hands on a copy. 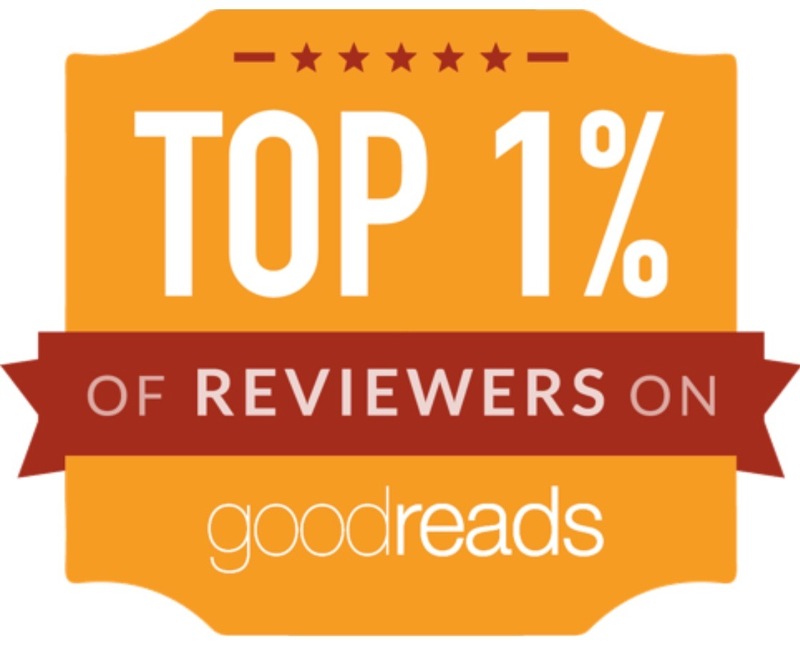 I'll be posting my review on the release day but I thought I'd include the cover image and blurb below for you in case you'd like a bit more information in the meantime. The power to change the world lies in both their hands. 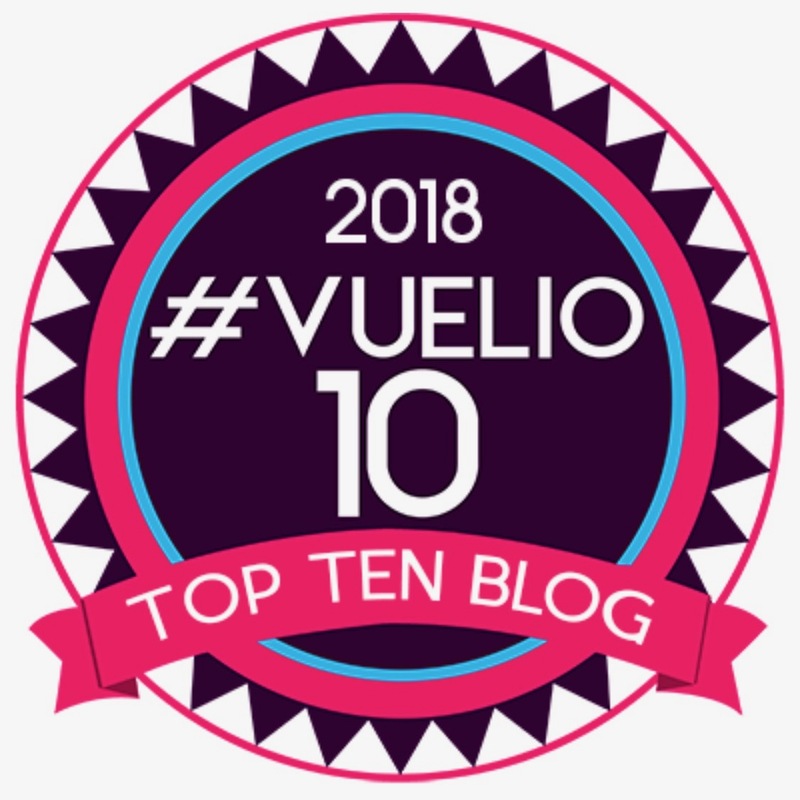 One will have to defeat the other to see their vision of the future come to pass, but if they’re not careful both will die in the struggle for power.